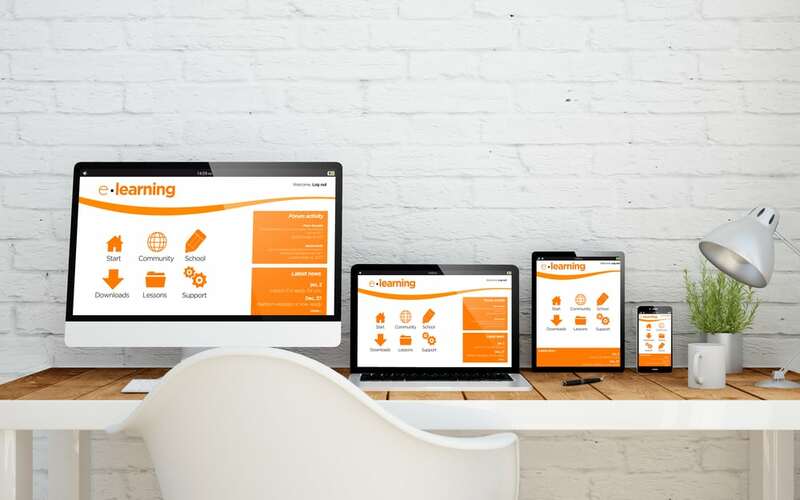 Webanywhere > eLearning Blog > eLearning > Who will become the Uber of packaged elearning content? Elearning, as packaged content or off the shelf, is on a rise in terms of demand and according to this report, the market is set to grow at a CAGR of 7% between 2018 -2023 to $65.41Bn. Much of this is associated with the thirst for skills acquisition amongst corporates. 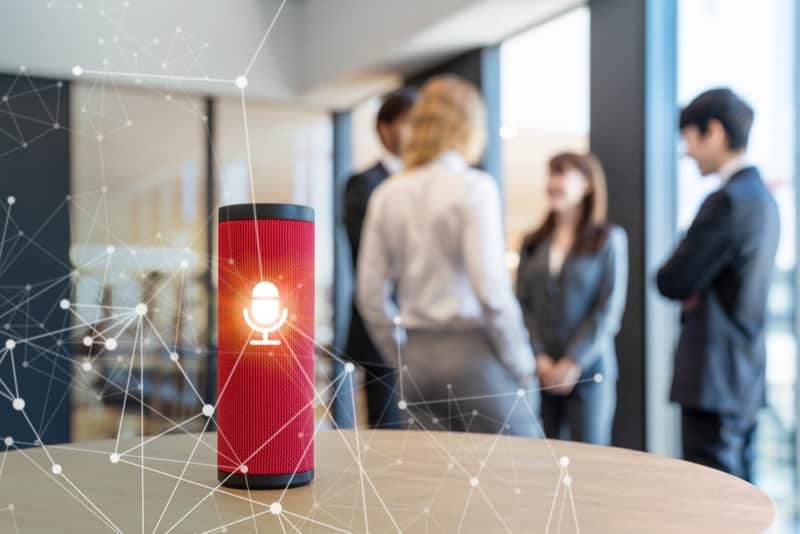 Take, for example, the rise in demand for skills in the tech industry, like big data, virtual reality and more recently artificial intelligence. This has led many vendors to grow significantly over the last few years, for example, like Pluralsight — a provider of tech elearning who in 2018 were named one of the fastest growing companies in Utah, according to Deloitte. Similarly, bootcamps are on trend, providing face-to-face tutoring in the tech space but sometimes blending this with online courses. Bootcamps have significantly increased the average salary for people looking to enhance or make a switch into a tech business. One of the leaders in this sector is General Assembly, who in 2018 were acquired by Adecco for $413m. WhiteHat, a provider of career focused apprenticeships is also making progress in this space, delivering tech apprenticeships to the likes of Google, headed up by co-founders Euan Blair and Sophie Adelman. What do you need to consider in 2019? 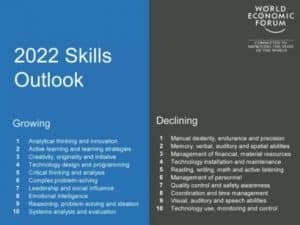 The World Economic forum has recently published a report suggesting the following skills will be required by corporates in 2022. Active learning and learning strategies. Organisations, more than ever, need to think about how they learn and how they create this culture. It’s as important to learn, as it is to train our workforce how to learn. We may see some elearning vendors begin to build these kind of learning experiences. The need for more complex learning types, for example Emotional Intelligence, Reasoning and Problem Solving and so on. Instructional Designers will need to think long and hard about creative approaches to deliver this learning in the form of elearning. We need to prepare for the future and align our expectations and forecasts for skills development requirements. Typically the best model is to go with one vendor to provide all your elearning needs, but there can be advantages to having several, especially if they provide a niche area of expertise. Why Uber and elearning content? Uber’s business model is to be the connector between two audiences, the taxi providers and the consumers looking to travel somewhere. 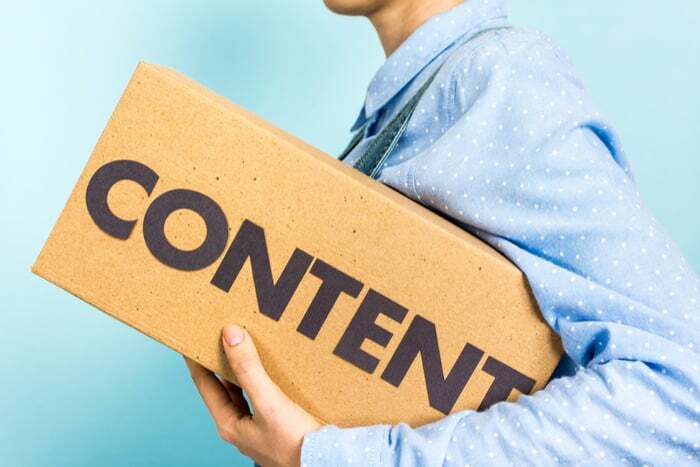 In a similar way, the elearning content vendors are sharing content with each other and providing this as a subscription service to corporates. The market for packaged elearning content will continue to grow as the hunger from corporates increases and requires more agility than ever. This will be driven by the growing demand for skills development as the World Economic Forum outlines. In terms of Uber and elearning content, we have seen many examples over the last few years, some who have pivoted from other areas of elearning. For example, Open Sesame and Go1 have been providing elearning content to a range of corporates globally for a number of years via a partner model. Other organisations have pivoted from their Massive Online Open Courses (MOOCs) business models focusing on Higher Education, to more recently also corporate learning — for example Udemy and Coursera (sorry if I’ve missed anyone). On top of this, one of the leading LMS providers has decided to join the race to become the Uber of elearning content — yes, Cornerstone on Demand. CSOD acquired a leading packaged microlearning provider based in New York, Grovo, for $24m. Another leading LMS, Totara Learn, has also announced its plans to create a content marketplace. Perhaps the most significant development in November 2018 was Linkedin’s decision to make their online learning platform Linkedin Learning, formerly known as ‘Lynda’ (before their acquisition), an open environment. Already providing elearning packaged courses to around 14,000 corporate customers and 13,000 courses, Linkedin Learning has made massive inroads into corporate learning. Through this decision, Linkedin Learning have now widened the scope of their offering content through Harvard ManageMentor, getAbstract, Big Think, Treehouse and CreativeLive for Business. With this recent move from Linkedin, the market for elearning content will yet again continue to grow and it will be interesting to see how this unfolds in 2019. The good news is that you will have many different options to choose from for your learning and development needs.